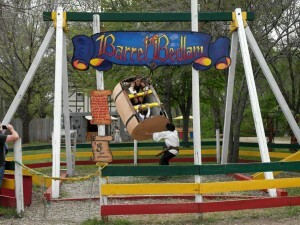 Pecan Grove Rise to dizzying heights and spin back down to Earth in this man powered ride. 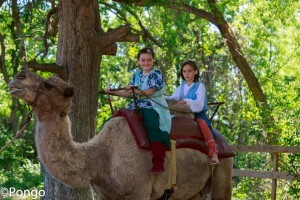 Pecan Grove Take a ride on one of these gentle giants and create a lasting memory. 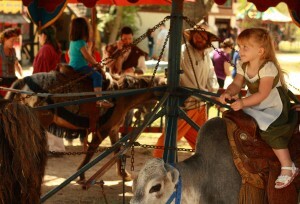 Pecan Grove Ponies, llamas, cows, and more for your child to ride. 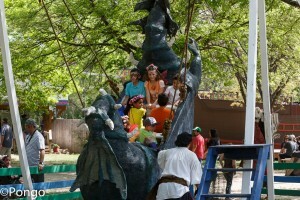 Pecan Grove Man powered swings of mythical creatures for you or your inner child. 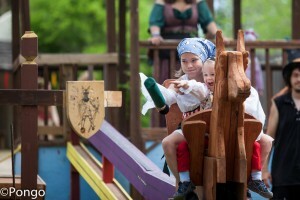 Pecan Grove See if you have what it takes to be a real knight in this combination ride/jousting game. 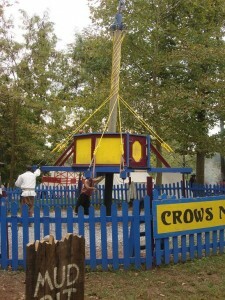 Crown Meadow Spin around in an old time barrel in this fun man powered ride. 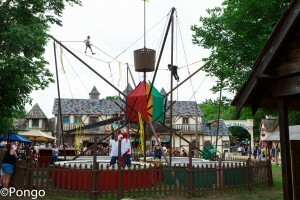 Crown Meadow Launch high into the air with this thrilling Pirate themed ride. 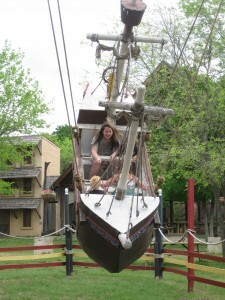 Crown Meadow Sail through the air in a miniature pirate ship. 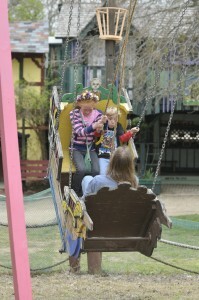 Crown Meadow Enjoy being swung through the air on an over-sized swing that even Royalty can’t resist. Holly Field Take to the skies in the belly of this mythical beast. 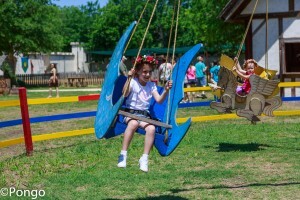 Holly Field Bring yourself and a friend to work together to glide through the air in your very own tiny ship.